Want to give your car an updated look? Try a light conversion kit! Give your car a mini makeover by having RAD do a light conversion kit on your vehicle. 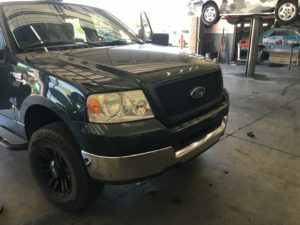 It can take years off of your vehicles look! 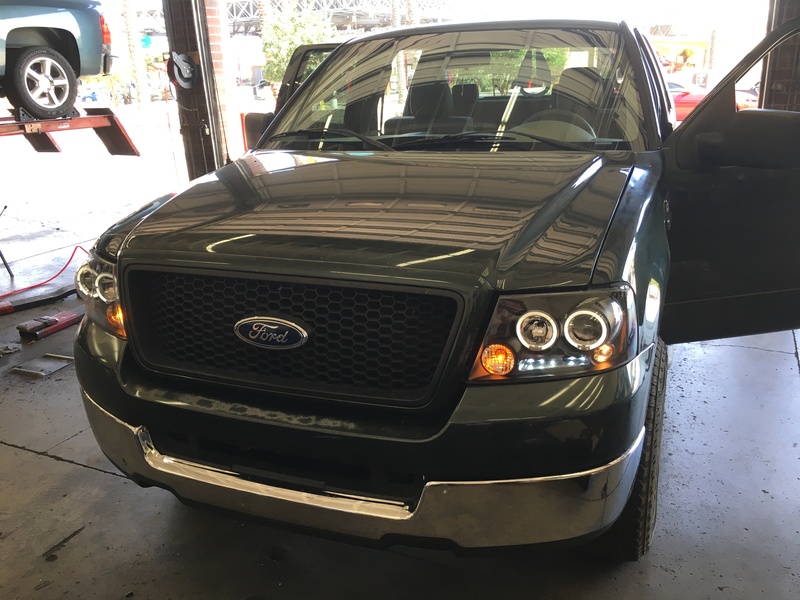 Check out this Ford F-150’s new headlights!